There's a new post over on EB IRL! 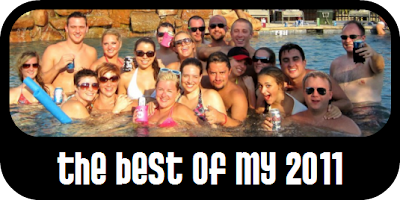 I countdown my favorite moments and happenings of 2011! Thanks to all of you who helped make it another great one, whether you simply tweeted me back or spent every day with me. 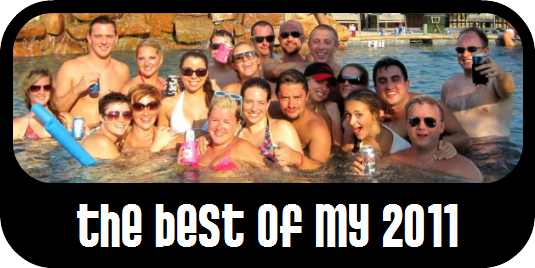 I can only hope 2012 is just as good.